But now I'm actually feeling better which means I can get back to my designs! And hopefully nothing else dramatic will happen to keep me from working on things. Sheesh, it's like one thing after another! 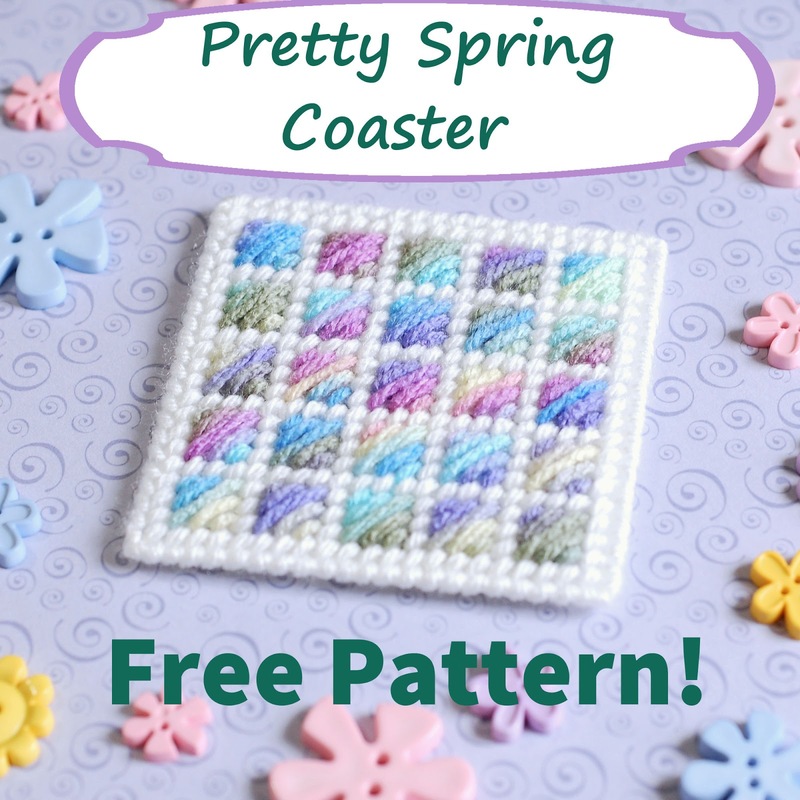 Anyway, this week's free pattern is a pretty coaster! The pattern itself isn't spectacular. 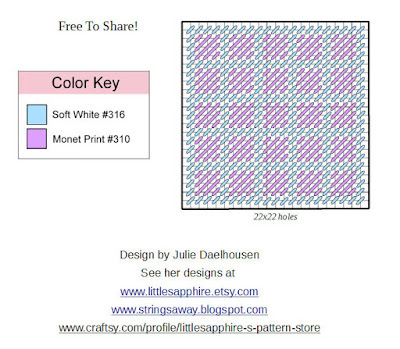 Instead, it's the yarn that makes this piece really special. I love this yarn! The colors are just so soft and springy. Overcast the outside edges with Soft White. It looks like it's going to be a cool weekend here, so I'll be spending some time stuck inside yet again! 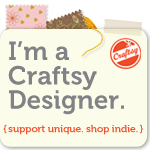 But instead of moping, I'm going to get active and get some more designs worked on! What are you doing this weekend? I hope it's something fun!